House Bill 2005, authored by Rep. Mike Sanders and Sen. AJ Griffin, took effect Nov. 1, 2015. The law eliminated the 45-year-old age limit for new firefighters by giving them the ability to join a department without the requirement that they be added to the state’s pension plan. In the three years since the law took effect, 270 new volunteers have been added to fire service roles. Sanders said about 85 percent of the firefighters in Oklahoma are volunteers. Of the state’s 915 fire departments, 866, or 95 percent, are certified with the Rural Fire Defense Program. Sanders said he asked constituents above the age of 45 if they would be interested in volunteering and about whether or not they needed a pension. Most said they already had pensions but would be more than willing to serve. Sanders worked with Griffin and with former Council of Firefighter Training (COFT) Executive Director the late Jon Hansen and rural fire coordinators from across the state in drafting the bill. In addition to saving lives and property, Sanders said the law also can help lower insurance rates. “I’m thankful we were able to find a solution to grow our volunteer firefighter base,” Sanders said. 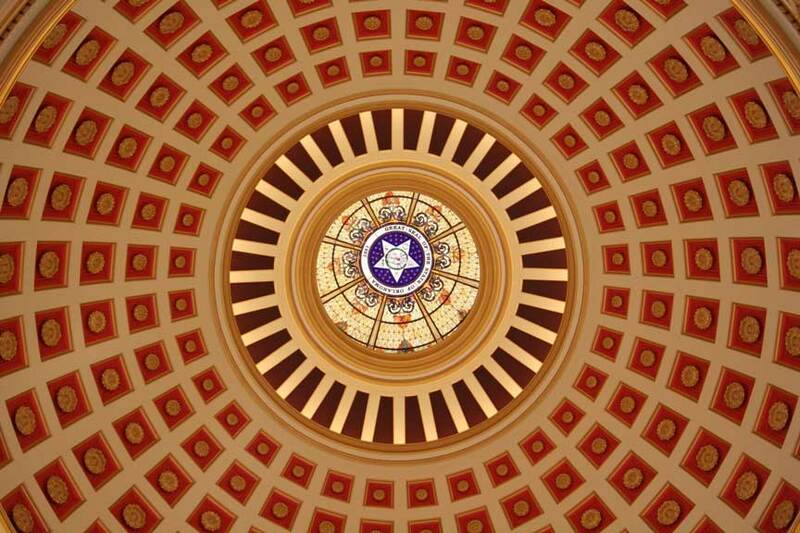 The legislation was approved unanimously in the Oklahoma House of Representatives and approved by the Oklahoma Senate before being signed by the governor in April, 2015.